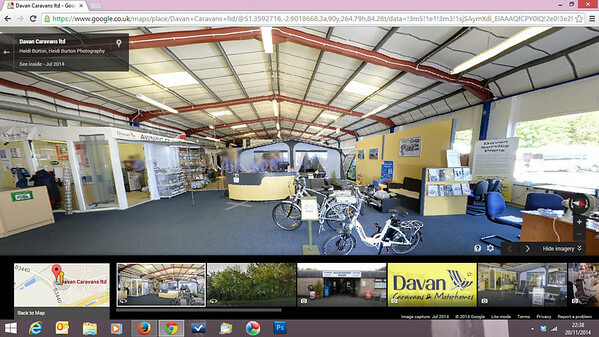 Connect the inside of your business to Google Streetview and allow your customers an amazing interactive interior 360 degree view inside! 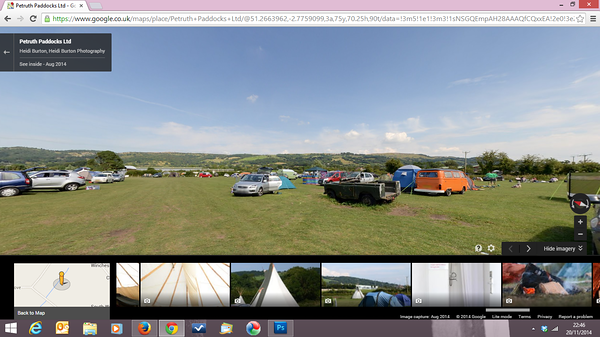 As a Google Street View Photographer, Heidi, a Weston-super-Mare photographer, works with Google Maps to produce Street View tours in Somerset to enhance your business, increase your web presence and improve the service you can offer your customers. 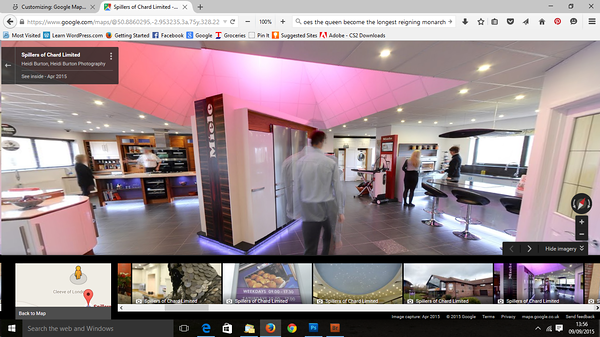 Bring your business to life: create a 360-degree, interactive tour for your customers to virtually “walk through”. Showcase all the details that your customers love, it’s perfect for restaurants, retail shops, gyms, salons and many more. 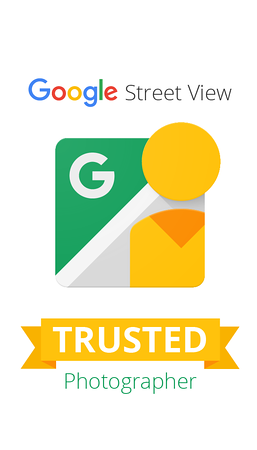 In the same way that we all use Google Street View to check out a location we’ve never been to before, with a virtual tour inside your business, your customers can walk around, explore and interact like never before. Customers will be able to really experience your business – just like being there. A professional photographer since 1997, Heidi will also photograph around 10 – 15 feature photos of your business, to showcase products, menu items, interior decor, the business front – anything really. 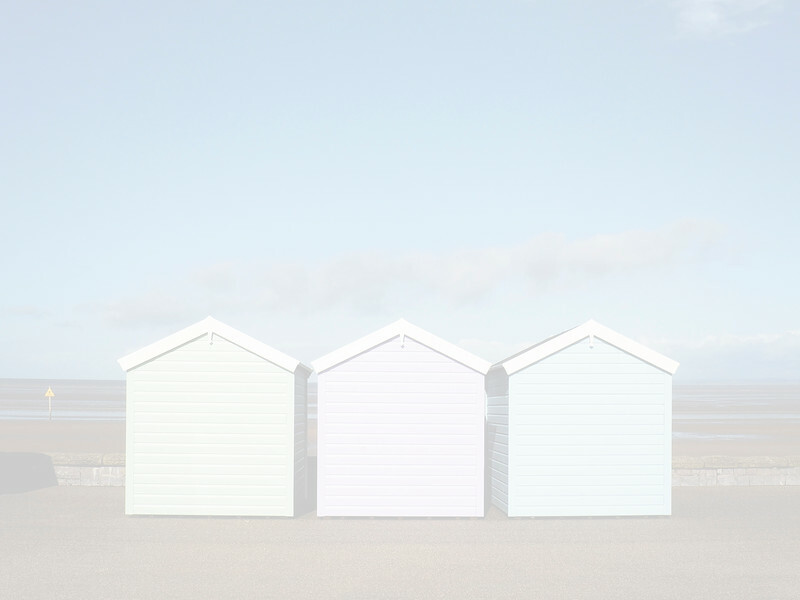 Your business will then be totally free to use these images as required – even for your own marketing. 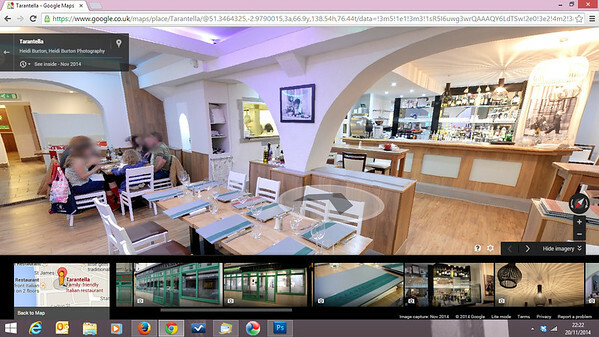 Not only will the tour and feature images appear on Google searches, Google Maps and Google+ Local, but you can easily embed panoramic photos on your own website, social media pages and more. 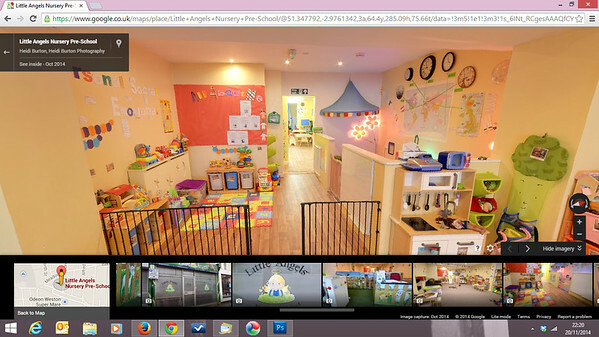 A virtual tour interior photo shoot will take around an hour (depending on the size of your premises) and will include a number of panoramas and Point of Interest photos of your business, to further enhance your online presence. 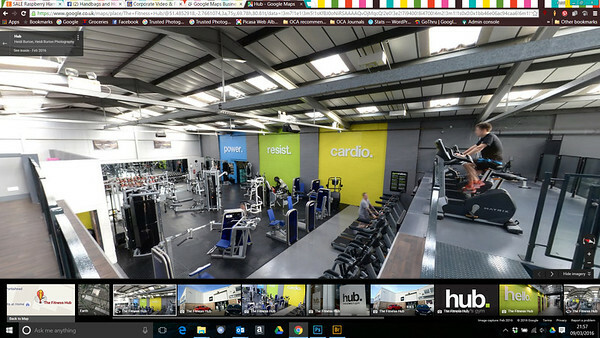 Once the shoot is completed Heidi will process your images and work with Google to create your panoramas and upload them to Google, linked to your Google presence. Heidi will then provide you with your panoramas and other feature photos for you to use as you wish, at no additional cost or license fees. 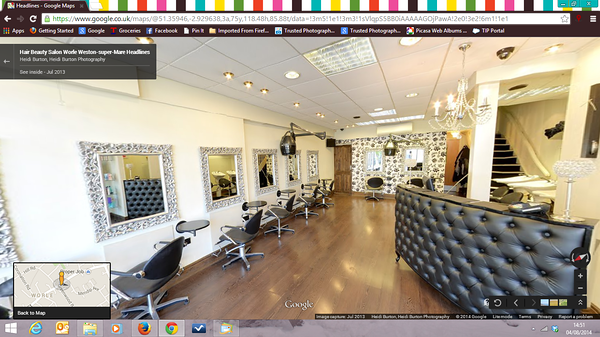 As there are no additional or subscription fees, a Google Maps virtual tour of your business represents excellent value for money and can help your customers see inside your business in a new and unusual way, whether your business is a restaurant, hotel, hairdressers, shop, or even a dog grooming parlour!